One of the issues I have with Kindle is that I download books and then I forget about them. 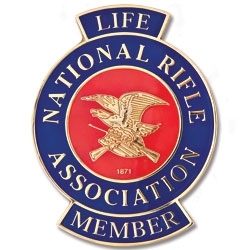 This is the case with “In the Name of Self-Defense: What it costs. When it’s worth it” by Marc McYoung. I bought the book in 2016 and I discovered I had not read it till a couple of days ago while doing an obligatory pit stop in my porcelain palace. GET THE FRIGGING BOOK NOW. 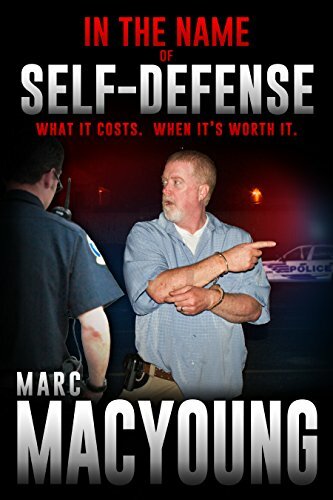 Just the first chapter alone contains the best advice in self-defense you can ever learn. And don’t rush it, read it at a controlled pace, make notes if needed, re-read as necessary. Just this first chapter titled “What are we going to cover in this book” will tech you some basics I learned the hard way through the years and several I was unaware off. And it is just a preview of coming attractions. The book is $7.99 in Kindle and $23.99 in Dead Tree edition. I don’t recommend books if I have not finished them, but I am making an exception with this one. That should tell you enough. Next PostNext Tomorrow on my side of the Blog.